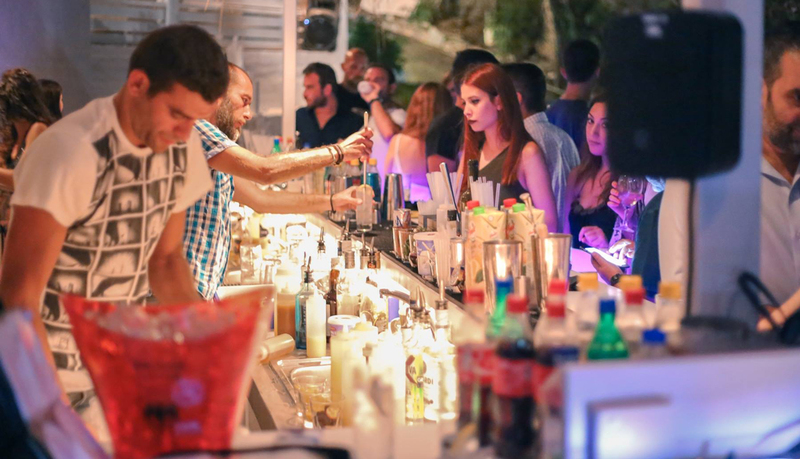 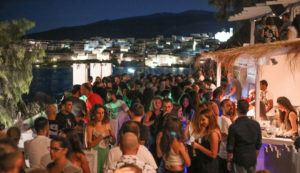 On the beach of Chora in Andros, Neiborio, is the renovated Moomba Afterlight Bar. 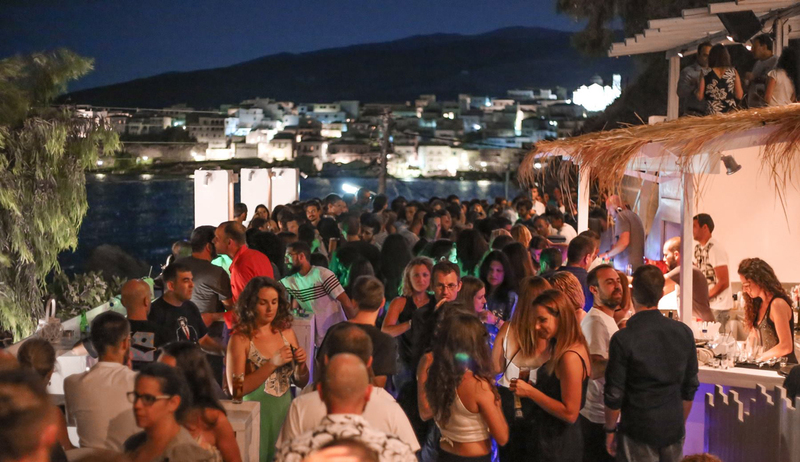 It is a summer space with ceiling the open sky and the stars. 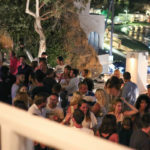 Raised above the Theros All Day Restaurant, the Moomba Afterlight Bar offers a unique sea view. 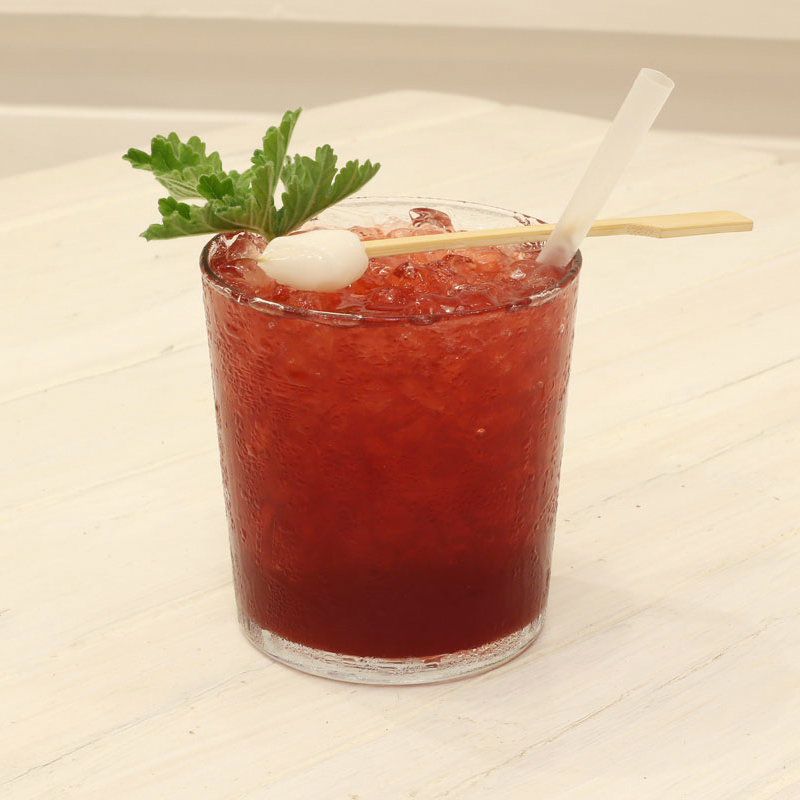 Enjoy our unique Signature Cocktails, such as the famous Micra Anglia, along with the magnificent music and background the lights of the Andros Mansion, the Tourlite Lighthouse, the Port and the Venetian Castle. 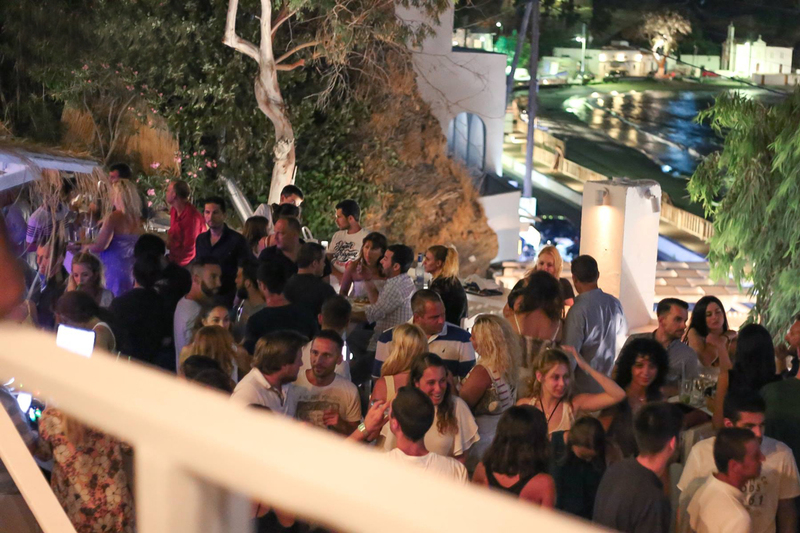 As time goes by, the rhythm rises and the nights end up in a wild party until the early morning hours. 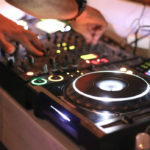 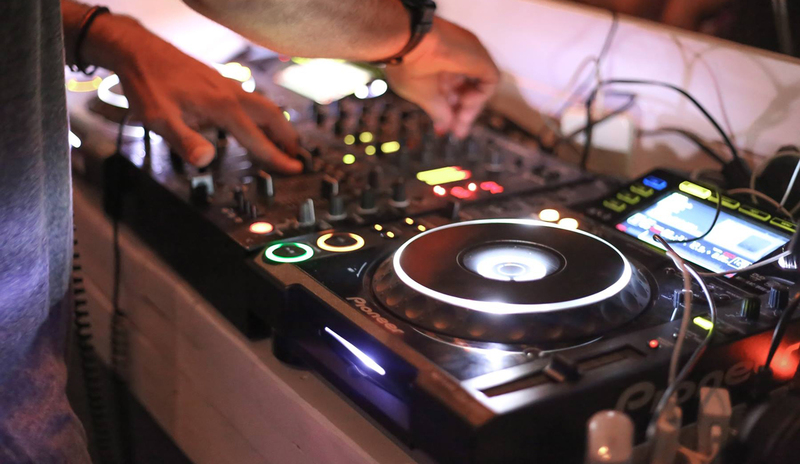 Moomba Afterlight bar is famous for its events with invited renowned DJs and well-known residents. 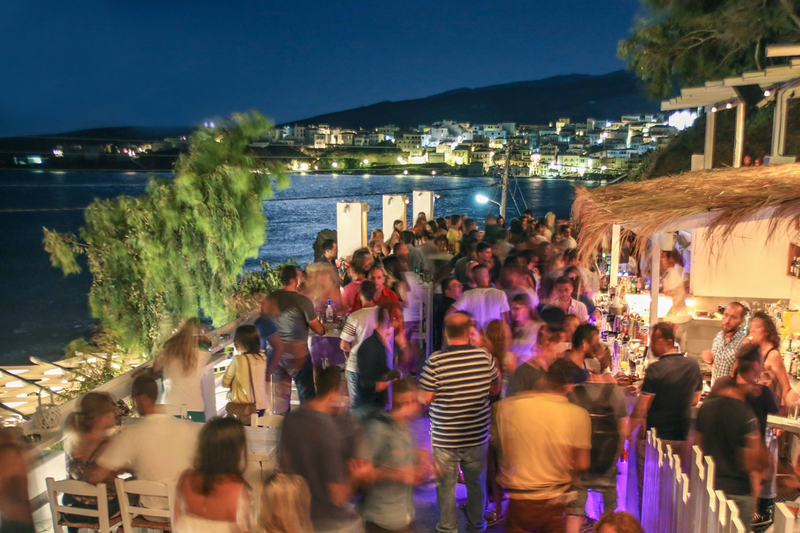 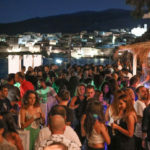 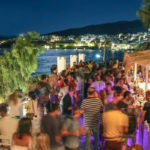 The nightlife in Andros passes by the beach.